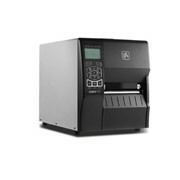 Zebra’s P4T/RP4T mobile printer is the first-ever mobile printer capable of printing in thermal transfer mode. 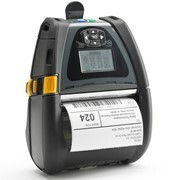 The easy-to-carry P4T/RP4T printer from Zebra enables you to print long-life bar code labels and documents up to 102mm wide when and where you need them and has an available RFID printer encoder module for advanced label and tag solutions. 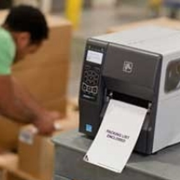 Uniquely flexible, the Zebra P4T/RP4T is the only portable printer that can offer the advantages of thermal transfer image durability, optional RFID encoding and still provide advanced wireless connectivity options for today’s workplace. 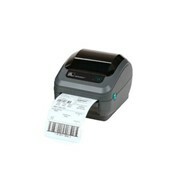 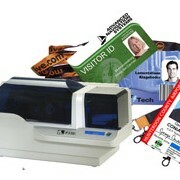 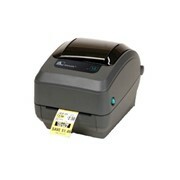 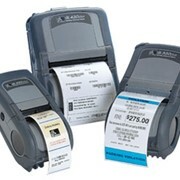 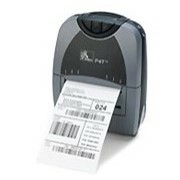 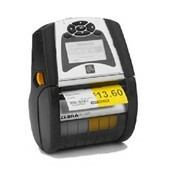 Capable of handling a range of thermal transfer ribbon and materials, the P4T/RP4T mobile thermal transfer printer will produce high quality 50mm to 102mm wide labels, tags or other documents that can if necessary withstand harsh environments and offer archival longevity ranging from 18 months to up to 10 years in outdoor applications. 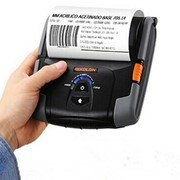 With its order-now-or-later RFID option, the P4T/RP4T mobile thermal transfer printer is perfect if you need point-of-application UHF EPC Gen 2 smart labeling for compliance or business-improvement applications. 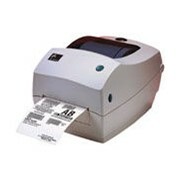 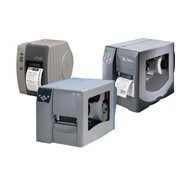 The Zebra P4T/RP4T thermal transfer printer serves many industries including transportation, logistics, manufacturing, mobile workforce, healthcare and government. 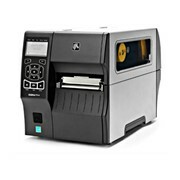 The printer is powered by 32 bit processor, has a USB2.0 connection, Wireless LAN (802b/g), LCD display with low level illumination for low-light conditions, open access design for easy ribbon and label loading, scalable fonts, smart battery monitoring, water and dust resistant, tolerant to multiple drops up to 1.5m to concrete and other options that include mount kits for vehicles and forklifts, in-vehicle charger and soft carry case.